Home Fashion News Worst Oscar dresses and other offenses! 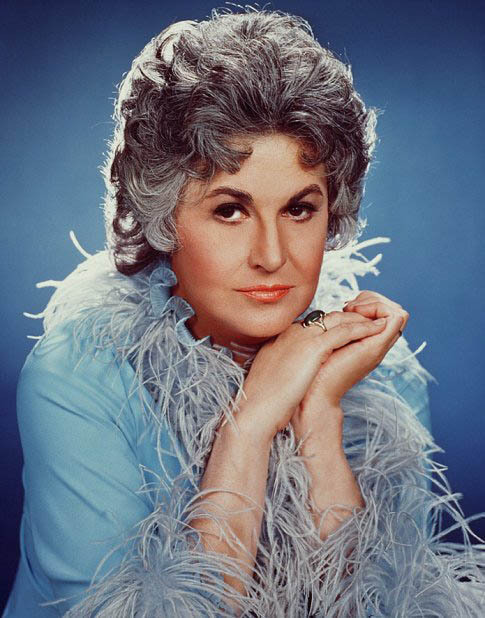 Along with Arthur who starred in a slew of Academy nominated films that spanned several decades before becoming a groundbreaking figure on the show Norman Lear show Maude and later Golden Girls. Well Academy, that was a decision that wreaked of bad taste! And speaking of bad taste, this year there were far less fashion don’t than years past but of course there were those select few that we just have to mention. First off, Charlize…what on earth? I mean is this not the woman that wore the previously mentioned orange Vera Wang in 2000 or the pale blue Christian Dior in 2005? The dress was custom made for her by John Galliano for Dior. On the one hand I get it, it’s beautiful and I must say very French, very Haute’ Couture but, but I am at a loss. And this year I could not get a handle on Faith Hill. Not that Faith didn’t look gorgeous as usual but there was something going on with that extra lacy thigh high slit that wreaked of saloon girl and it just threw me into a deep state of disappointment. I adore Ms Hill but maybe next year love. And lastly, there was nothing wrong with the dress that Miley Cyrus wore, in fact I thought it was quite beautiful but I could not get past the shoulders… her shoulders were hunched forward the entire evening telling us all that she could not have been more uncomfortable in her own ensemble. The constant pitch forward only said one thing…I am so afraid that one of my girls will come tumbling out if I stand straight…next time dear wear something that you can relax in…you made me nervous! I couldn’t agree more with how Mariah dresses lately.